The following appears in the Winter 2015 issue of Anglicans for Renewal magazine. This is the fourth in our series on the Fruit of the Spirit (Gal 5.22). Fruit is important to ARM and to the Church because it is sweet and tasty, spiritually nutritious, refreshing, and it makes Jesus present to the people among whom we live and move and have our being. so prove to be my disciples.” (John 15:8) Jesus is all about glorifying his Father, so fruit bearing must be very important. Some people think Jesus is talking about new believers when he refers to fruit. Others think he had our Gal 5.22 Fruit of the Spirit in mind. For example, devotional writer, Andrew Murray, thought that “the essential idea of fruit is that it is the silent, natural, restful produce of our inner life.” That sounds like Fruit of the Spirit to me. Fruit of the Spirit fruit is the practical expression of the indwelling Holy Spirit in our lives. This fruit will attract people to Jesus. Fruit is good which ever way you look at it. Goodness and faithfulness, our focus this time, are no exception. 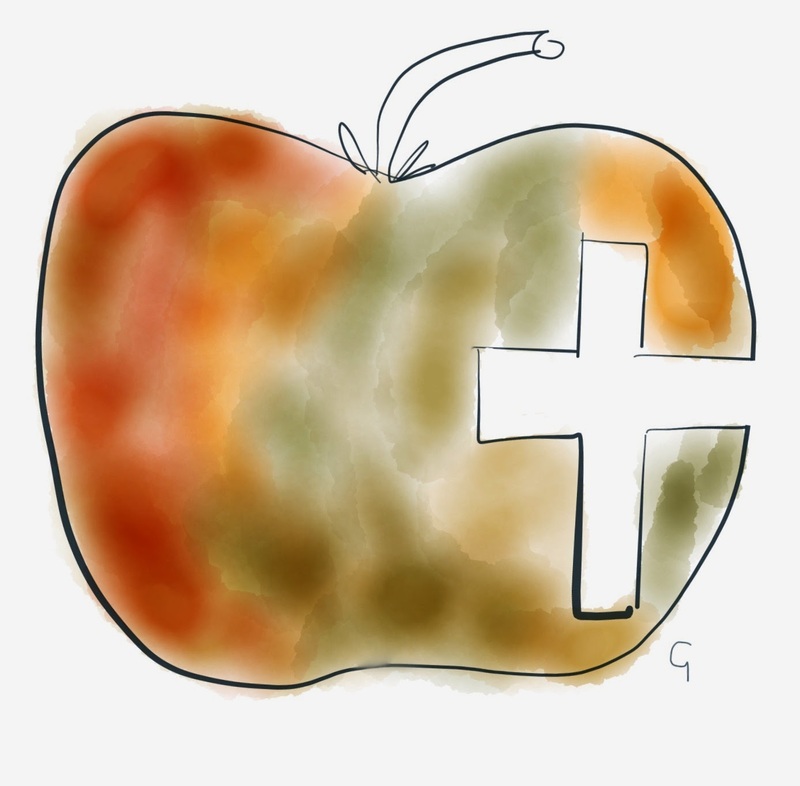 Fruit of the Spirit goodness "may be thought of both as an uprightness of soul and as an action reaching out to others to do good even when it is not deserved." It is Fruit of the Spirit love in action. It is generous and kind. It means "working for the benefit of others, not oneself" (ESV Study Bible, p2255). When we are this kind of good people get a Holy glimpse of the Father's goodness passing by as His Name is proclaimed in glory . What could be richer than that? With what other things, little and much, are we called to be faithful? Our Baptismal vows and covenant are a good place to start. We constantly turn to Jesus as our Saviour, trusting in his grace and love, obeying him as Lord, continuing regularly and frequently in the apostles’ teaching, fellowship, breaking of bread, and prayers of our worshipping parish communities, resisting evil, repenting, returning, proclaiming, seeking and serving, loving, striving for justice, peace and dignity—and all as consistent, trustworthy, reliable followers of Jesus. Being faithful to marriage vows by loving, comforting, honouring, and protecting one another is enhanced when the faithfulness is the Fruit of the Holy Spirit kind. When we are this kind of faithful our relationships with God and the people around us are strengthened and enriched. 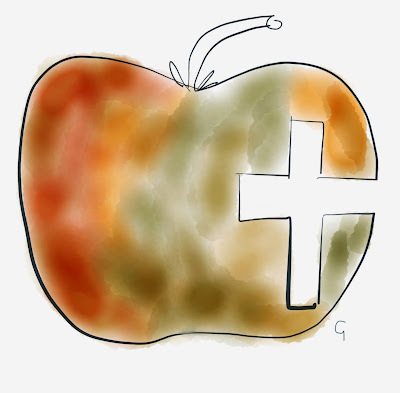 When goodness and faithfulness, along with all the other Fruit of the Spirit, are the silent, (super)natural, restful produce of the Holy Spirit's indwelling presence in us, the Father is well glorified and we prove ourselves to be disciples of Jesus.